Explore all the wonderful activities and events we have available for kids of all ages! 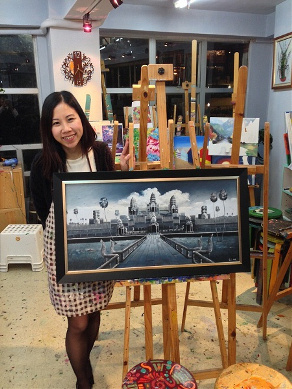 Chocolart Studio emphasises on both creativity and artistic skills in our painting courses! We know kids spend most of their day in a structured environment so our students are free to pursue individual projects at their own pace whether they choose to work on art painting, crafts, drawing or sculpture etc. Chocolart Studio 's kids classes allow the kids to develop his or her natural talents in a safe, fun, non-competitive and attentive setting. Each painting class is offered on a weekly basis and designed to encourage students to explore their own creative interests, building a knowledge base for materials and technical applications, while creating an imaginative experience. We follow a core curriculum which is adapted to the needs, age and experience of the students. Students will experiment with a variety of age appropriate tools and materials. The elements of art and design are introduced in a playful way, ensuring your child leaves with a piece they are proud to show. This wonderful workshop is designed for our younger artists. Have your kids spend one lesson per week in our beautiful studio having a blast with their peers as they explore their creativity. Each course will give children a chance to explore, to experiment and to have fun. Art gives children the opportunity to develop their motor skills by exploring a wide variety of media, styles and subject matter while learning the basic principles of drawing, painting and handicrafts. Students will also be introduced to the works of key artists. 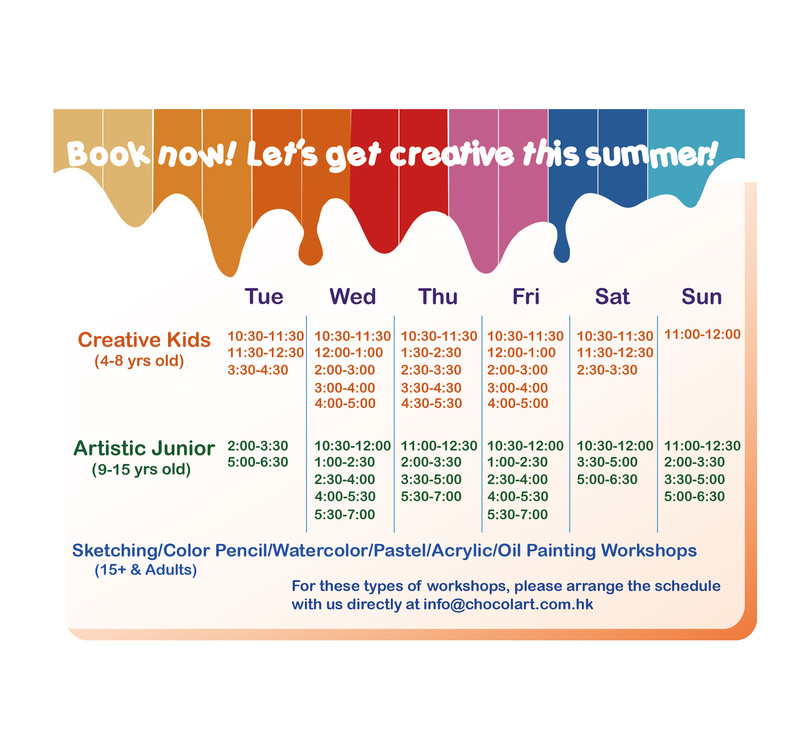 Your kids will be very busy creating, painting, making new friends and having lots of fun! A fun, dynamic and exciting extra-curricular art session designed for young people to discover their creativity through exploring the diverse world of art. Chocolart will introduce kids to different mediums and tools and to stretch their mind. They are encouraged to work both independently and in groups, to share ideas and work in a collaborative way. Every course covers a different subject area. Students are introduced to the techniques of Painting, Illustration, Drawing, Sculpture and Collage. 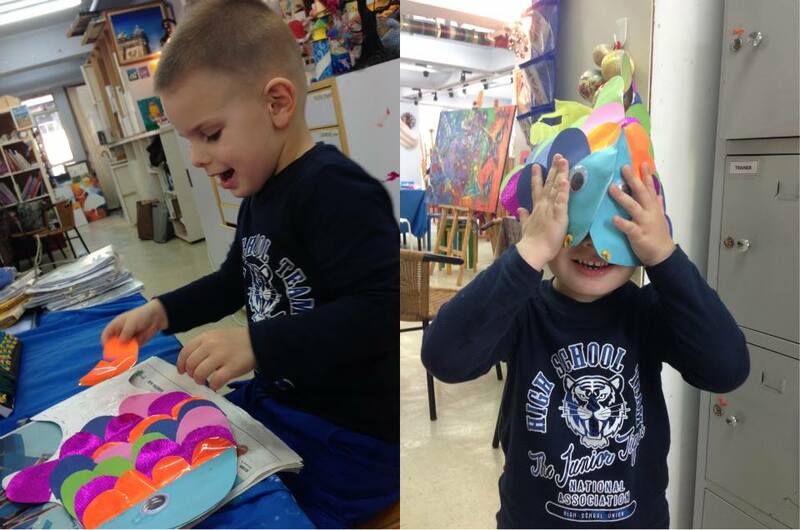 Classes will be structured around a particular project or theme which aims to make art accessible and fun! We hope that, with the skills learnt, students can go on creating their own artwork whenever they feel inspired. You want to advance your painting skills? Chocolart offers weekly courses, helping artists develop at a steady pace, taking his or her artistic endeavors to the next level. These courses provides comprehensive overview of the materials, approaches, techniques and elements of different media. Color theory, composition, structure, proportion, perspective and paint manipulation are explored through hands-on painting. Demonstrations and critiques supplement studio work. Students of all abilities will benefit from small class sizes, access to professional materials and expert tuition in Chocolart! We know nowadays everyone has busy schedules. You can arrange the lessons schedule with the teacher directly. Maximum 4 students in a class, the teacher will focus his entire lesson on you, and teach according to your learning ability and needs. We will understand your expectation and experience (or no experience) first then come up with the curriculum with you, e.g. 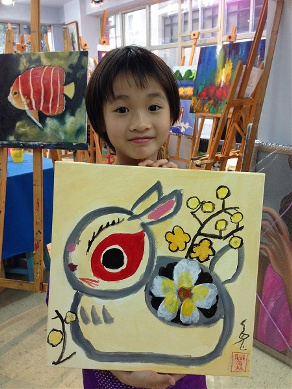 you may try sketching or acrylic paints in the first few lessons and follow with oil paint. Try out our classes! Please contact us for more details!